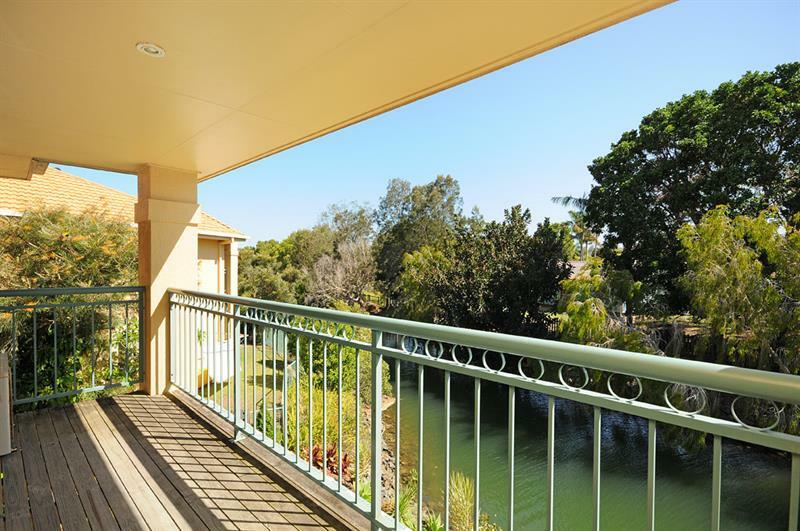 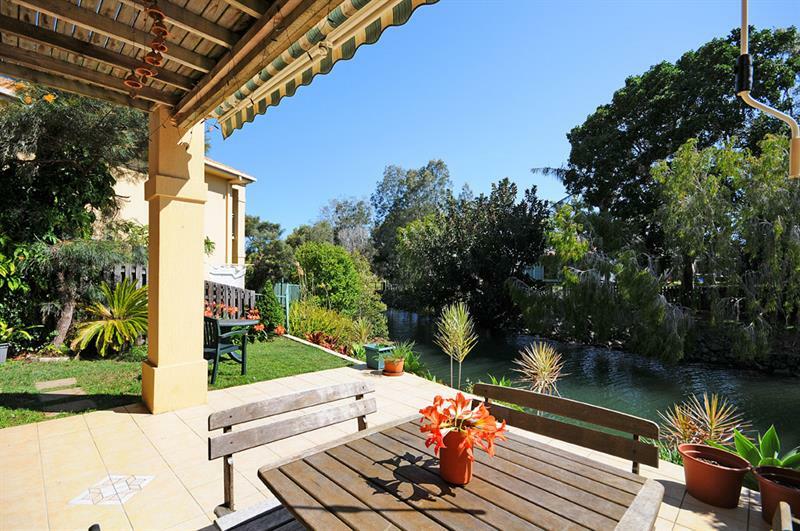 Enjoy the tidal estuary that flows straight from the Currumbin Creek to Pine Lake with abundance fish, crabs and bird life to enjoy this fabulous lifestyle. 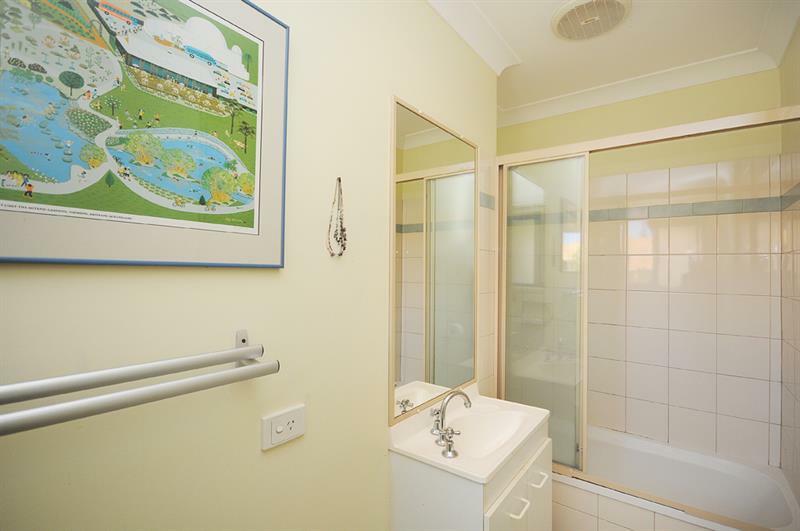 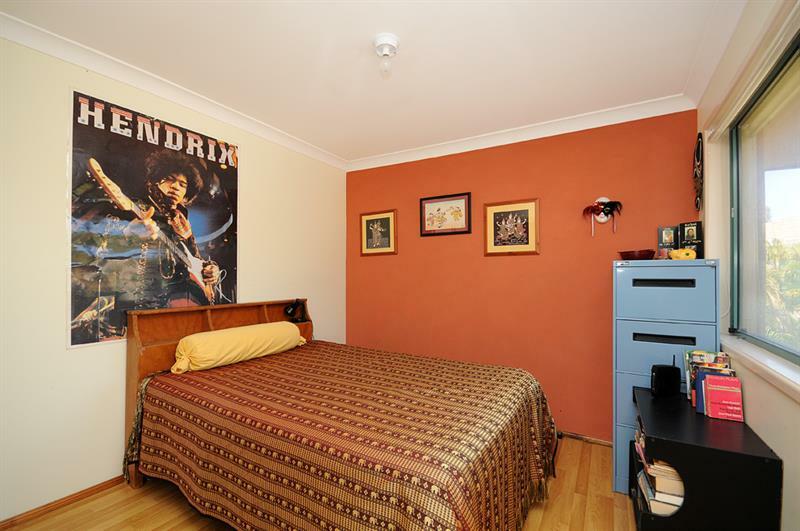 2 level townhouse with 3 good size bedrooms all with built- ins and main bathroom upstairs. 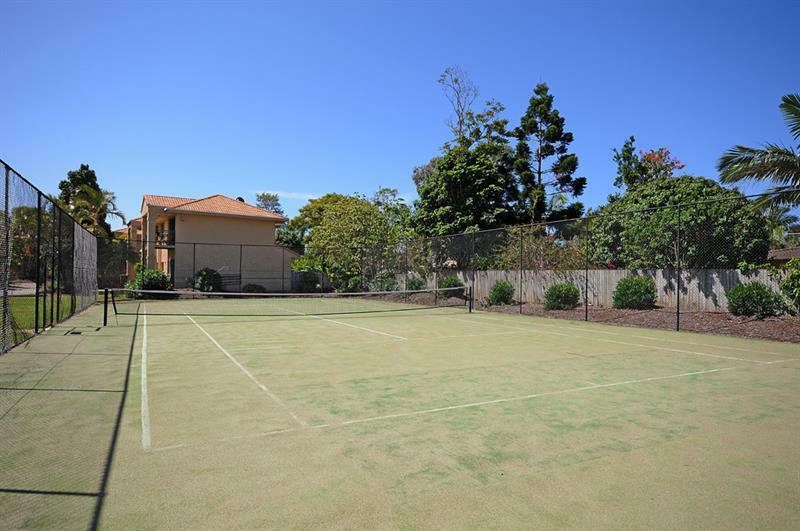 Currumbin Lagoon is sought after secure gated complex with 2 in-ground pools and tennis court, within walking distance The Pines Shopping Centre, Schools and public transport. 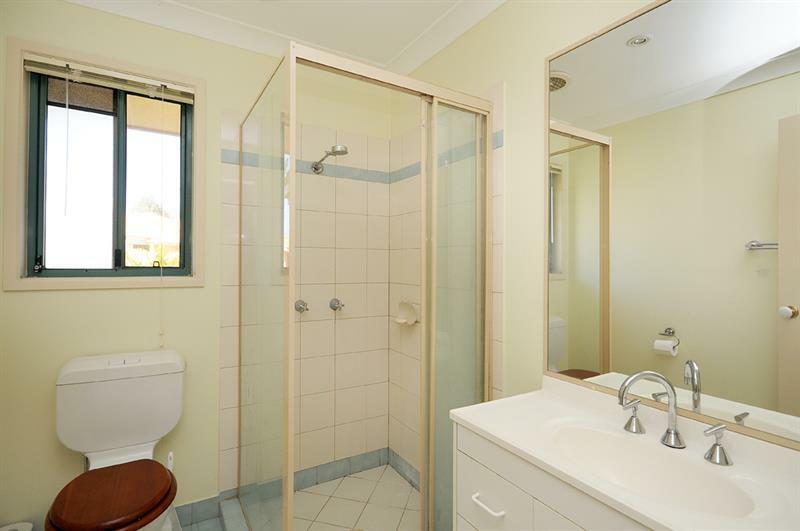 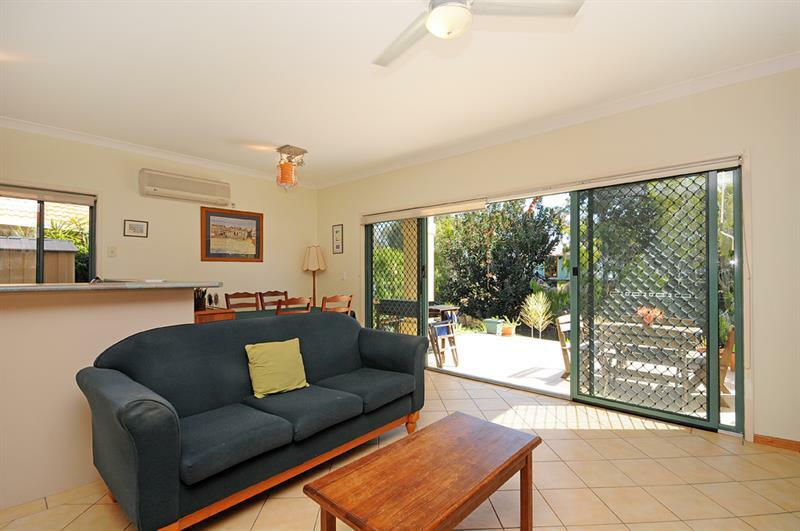 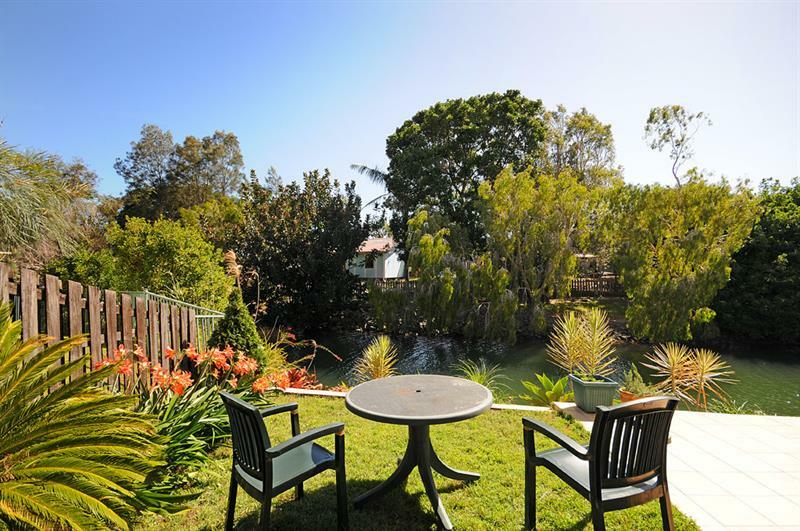 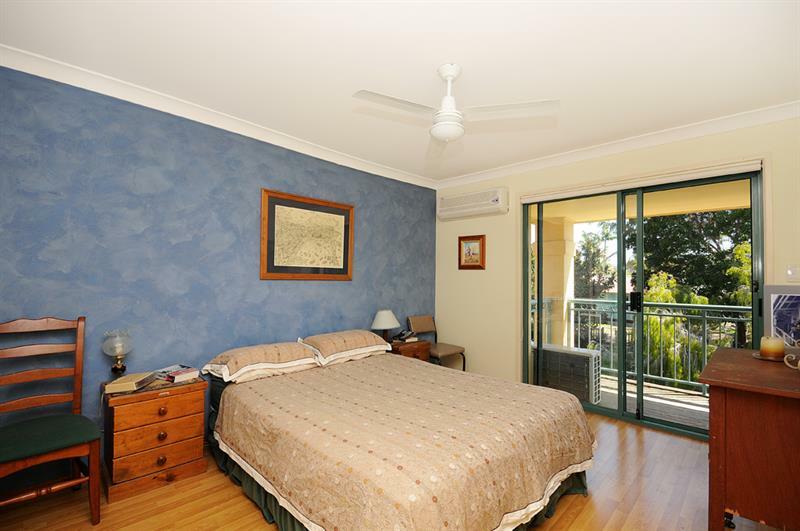 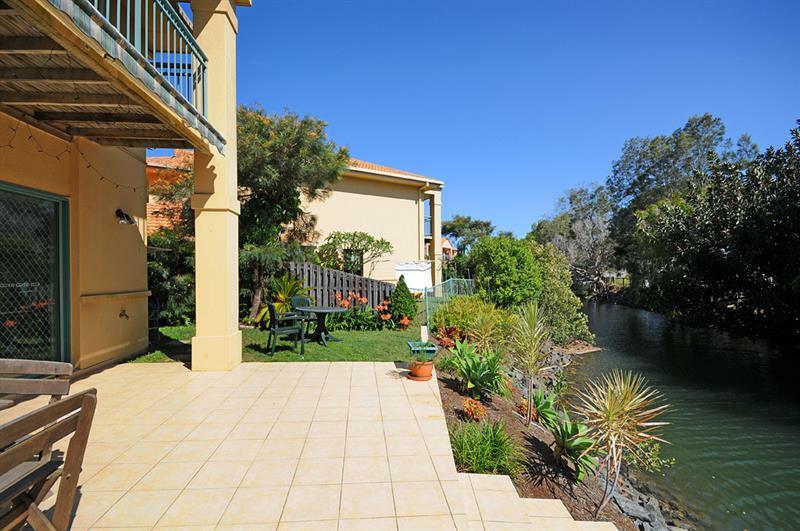 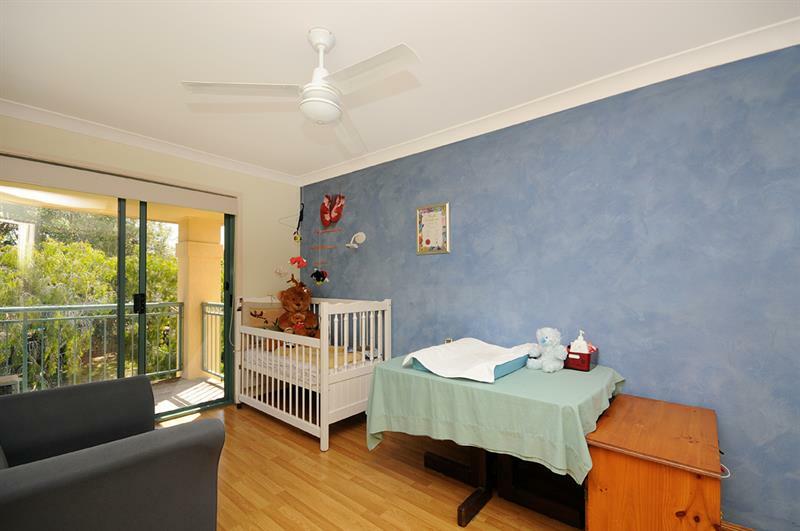 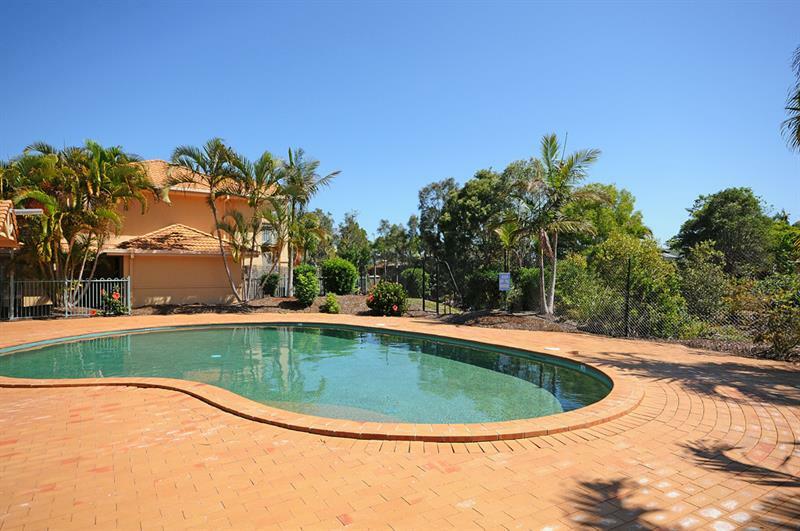 Dear Lorraine, I am interested in 73/92 Guineas Creek Rd, Currumbin Waters, QLD 4223, Listing Number 2478874 which I found on http://lifestylefirstrealty.com.